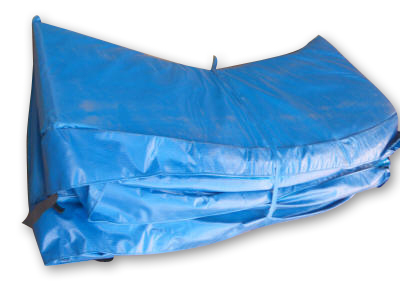 Trampoline pads are a safety feature – there are lots of little gaps between the springs all the way around the trampoline mat and if your leg slips down one of these holes, there is the potential to do some damage. 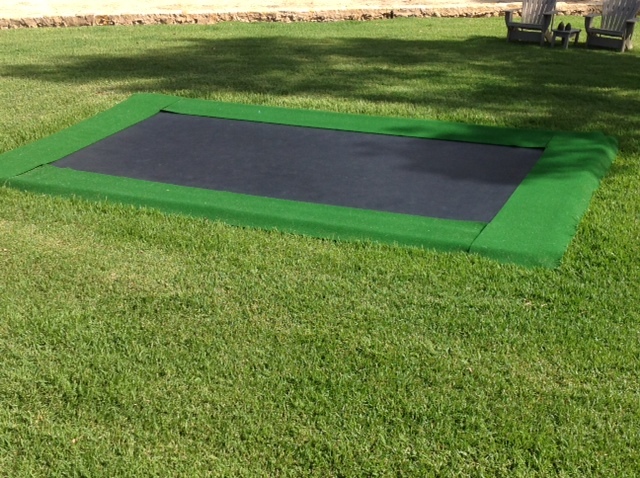 We definitely recommend spring pads if your trampoline will be used by little kids, as they’re more likely to misjudge their bounce and hit the springs. If your trampoline is mainly used by older kids or adults, you can decide how likely you are to need the extra padding! 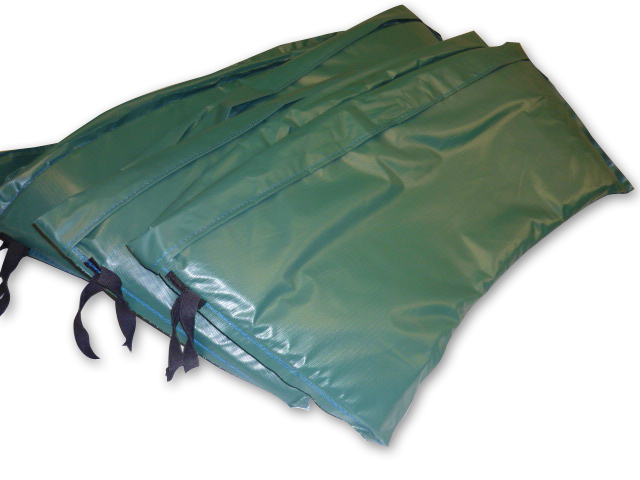 Spring pads come in a range of shapes and sizes to suit most trampolines. 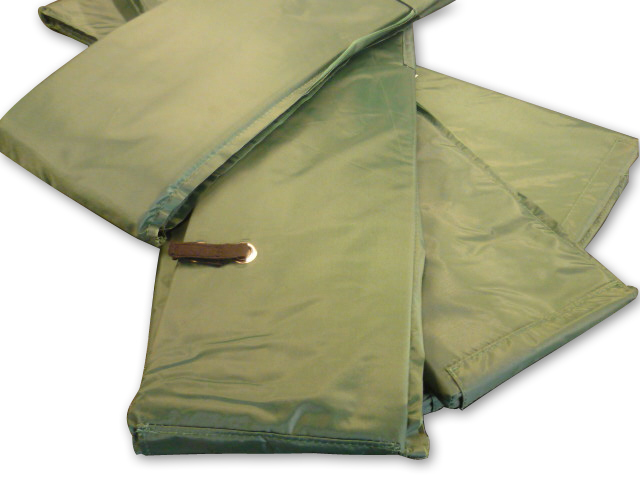 We sell replacement trampoline pads in whatever style you need. If you have any questions or queries please contact our friendly team!